Price Reduced! 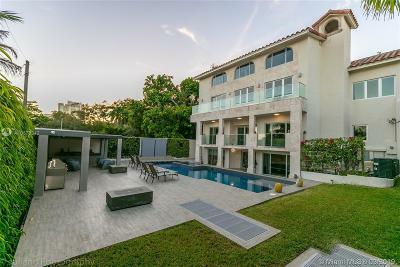 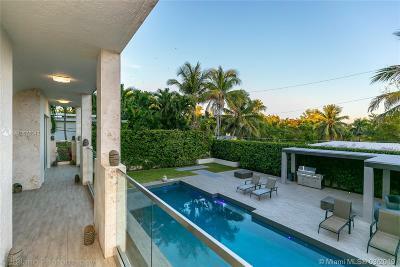 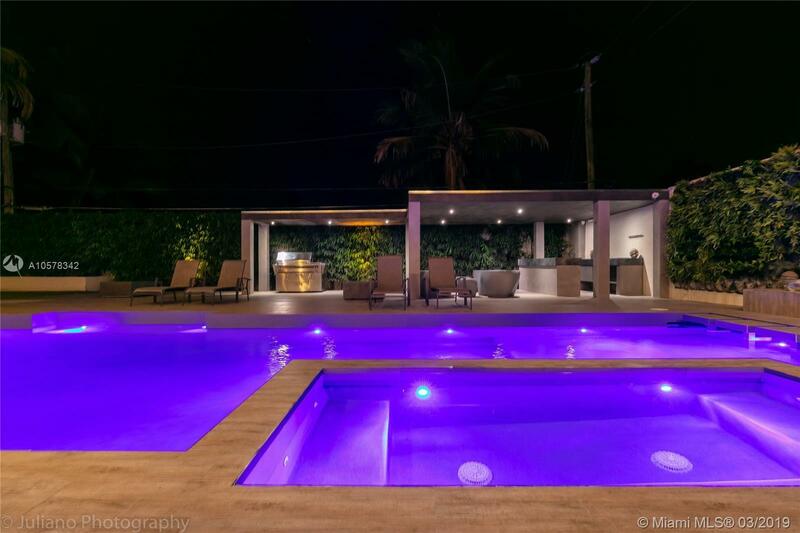 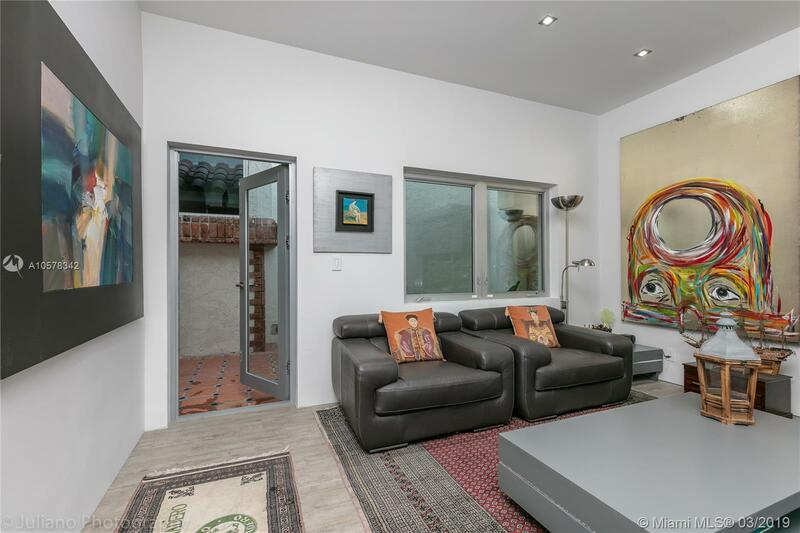 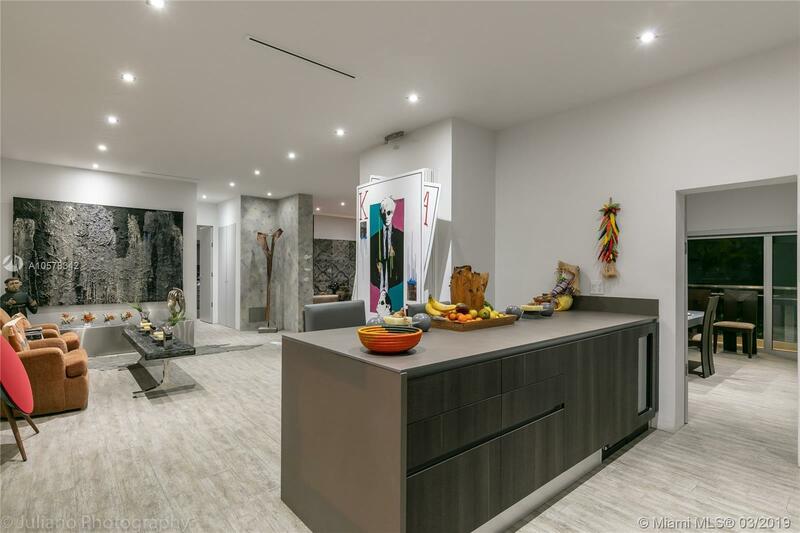 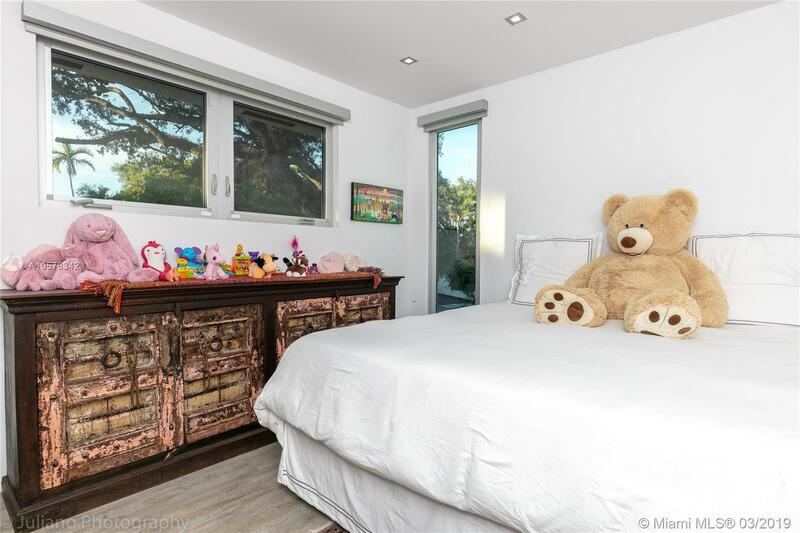 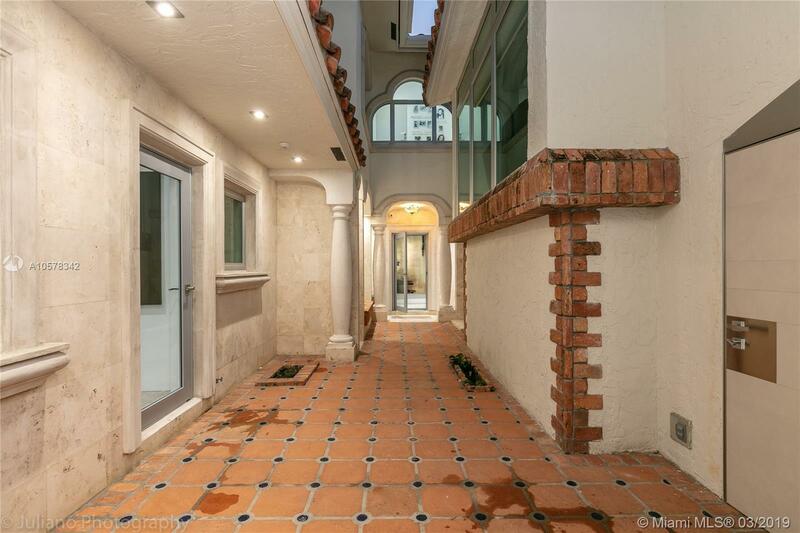 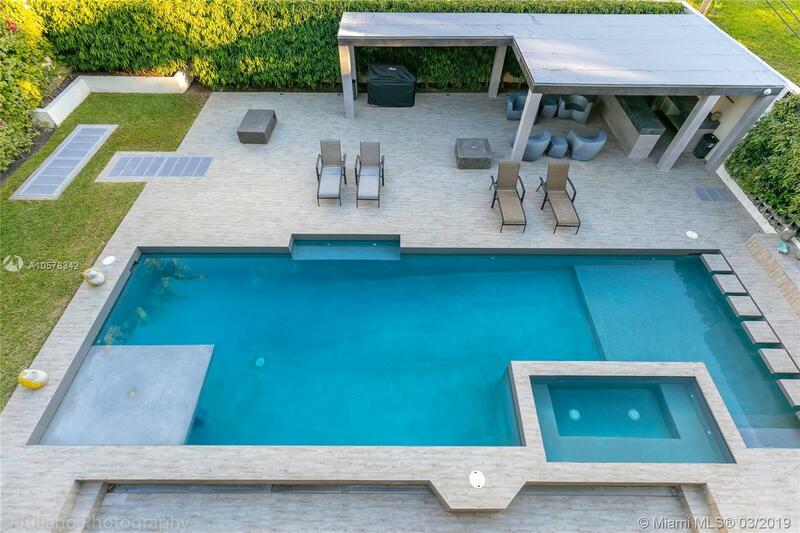 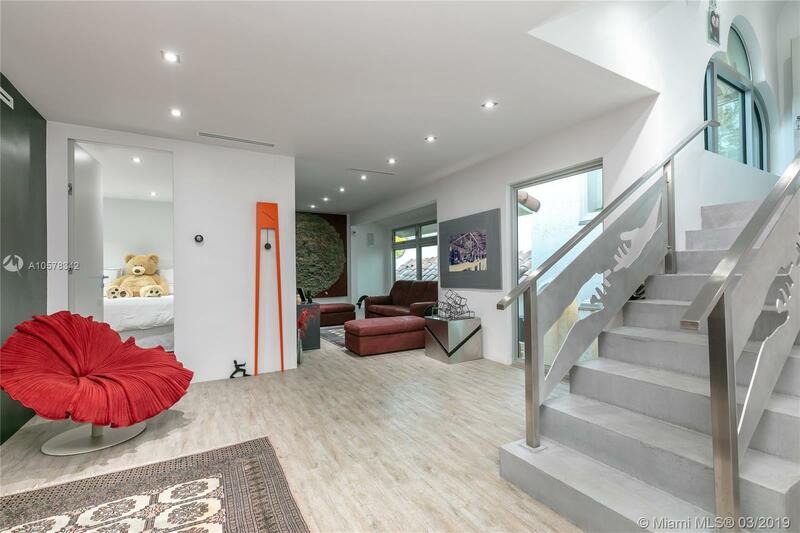 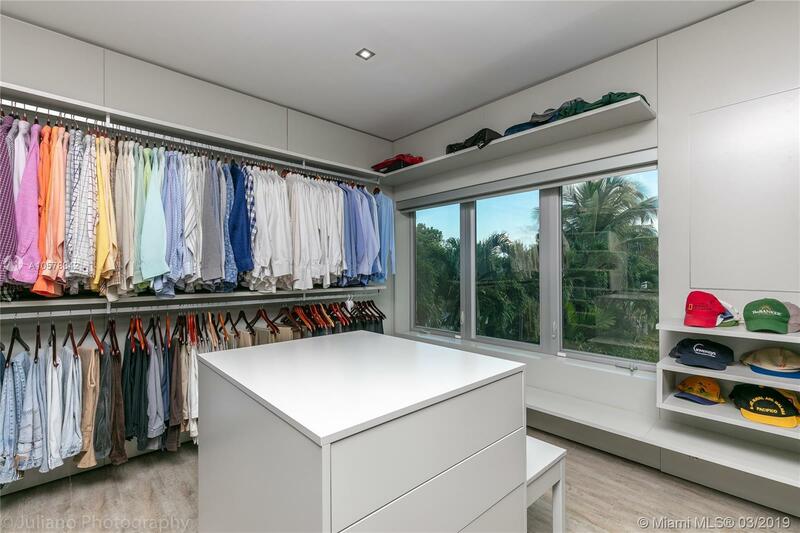 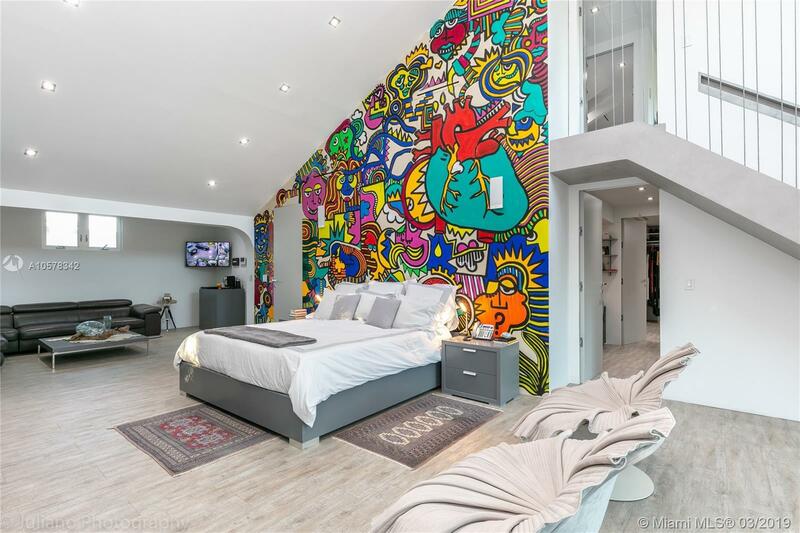 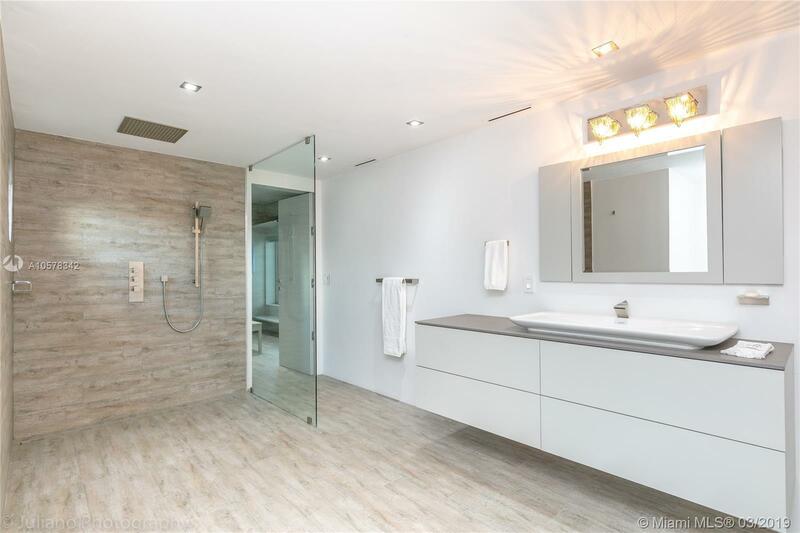 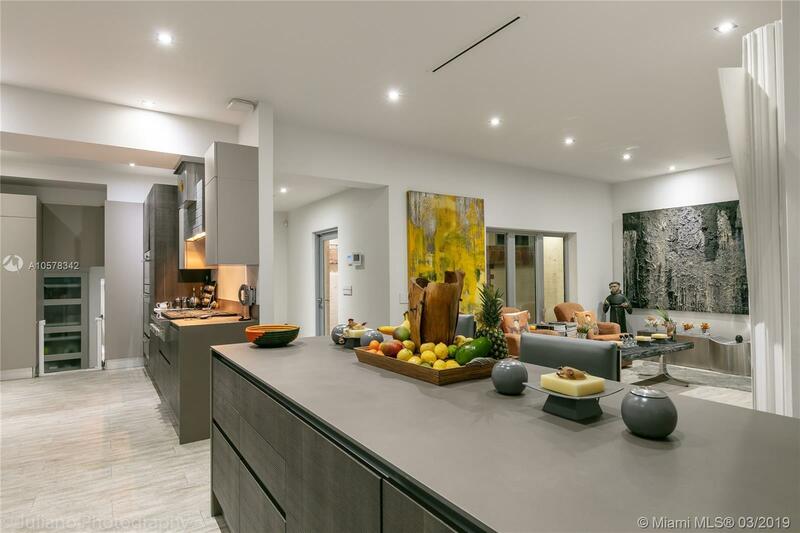 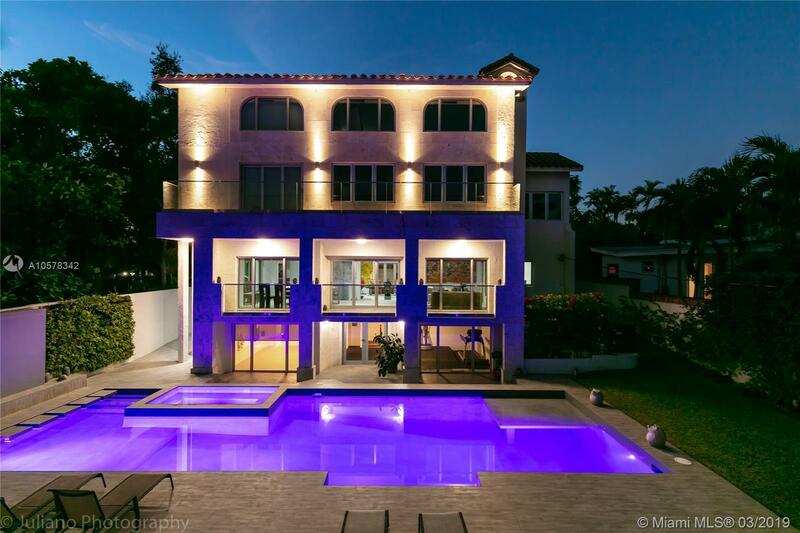 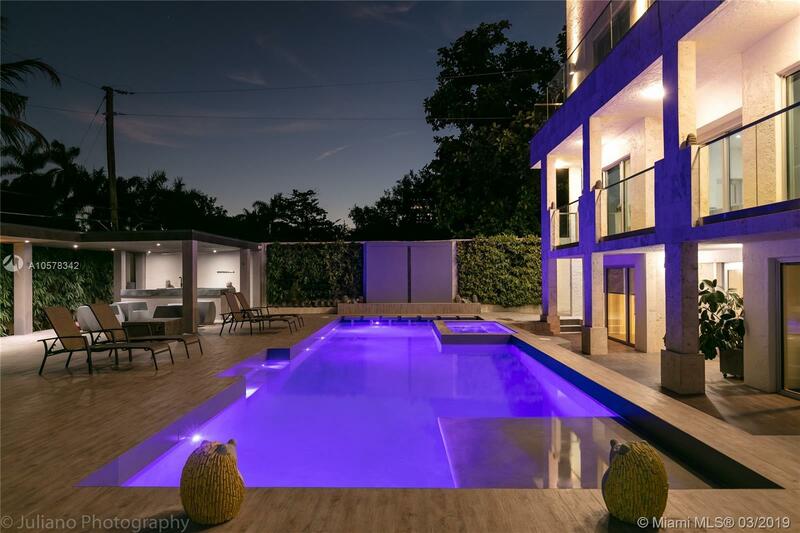 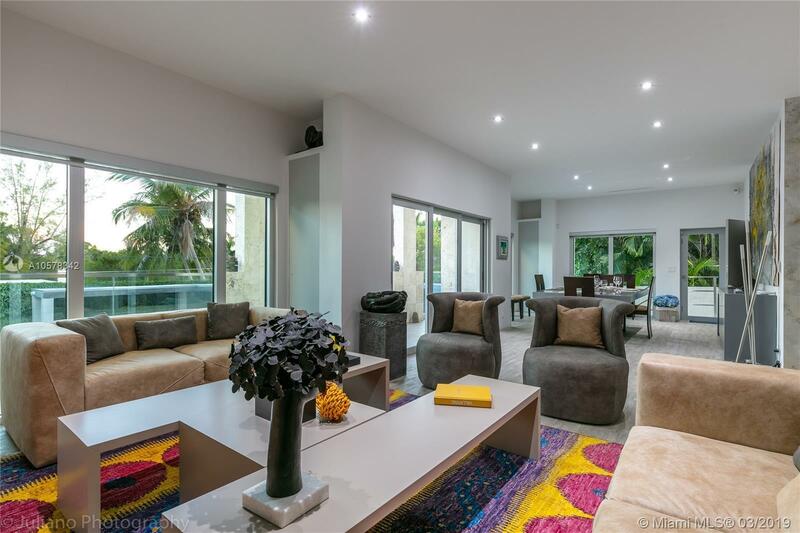 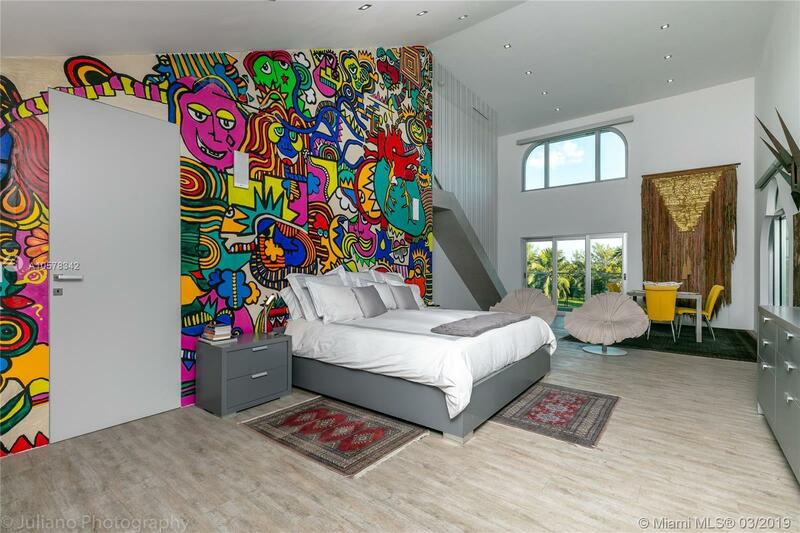 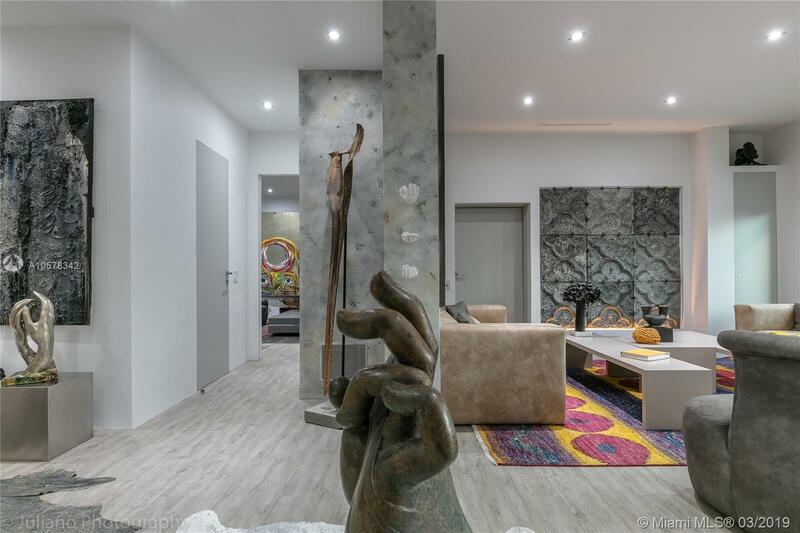 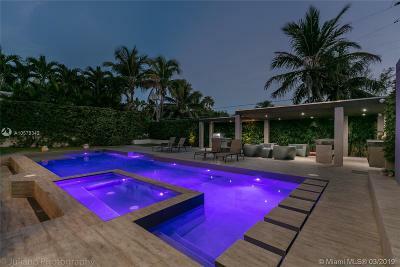 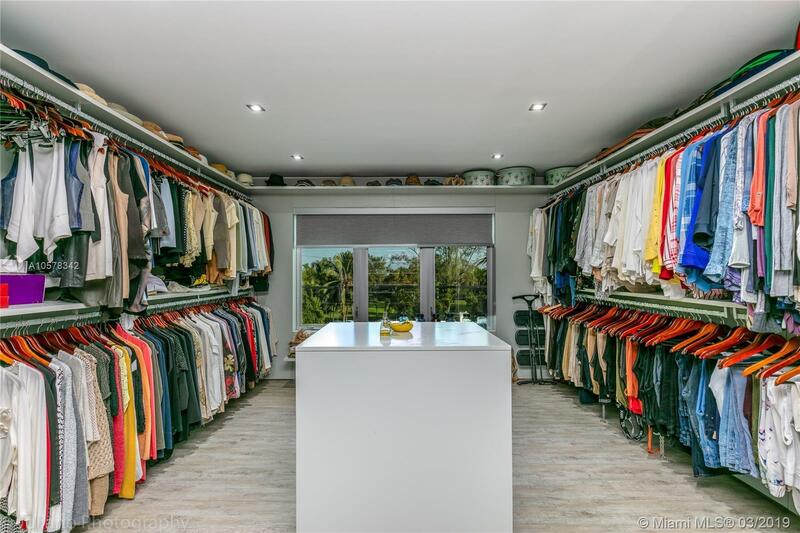 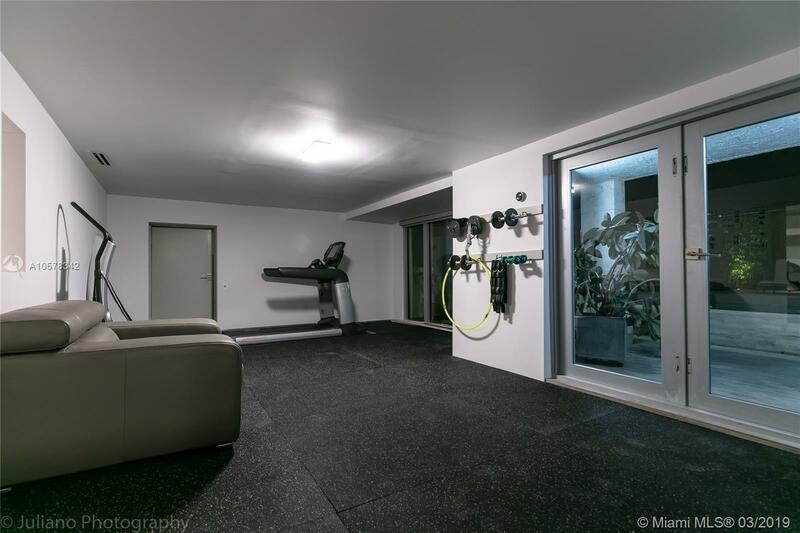 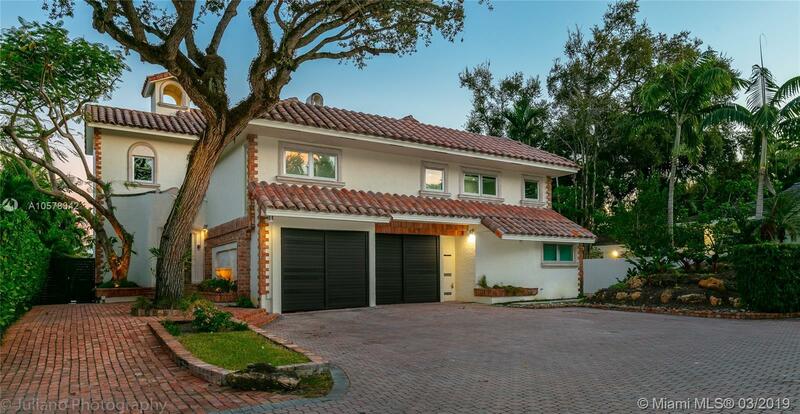 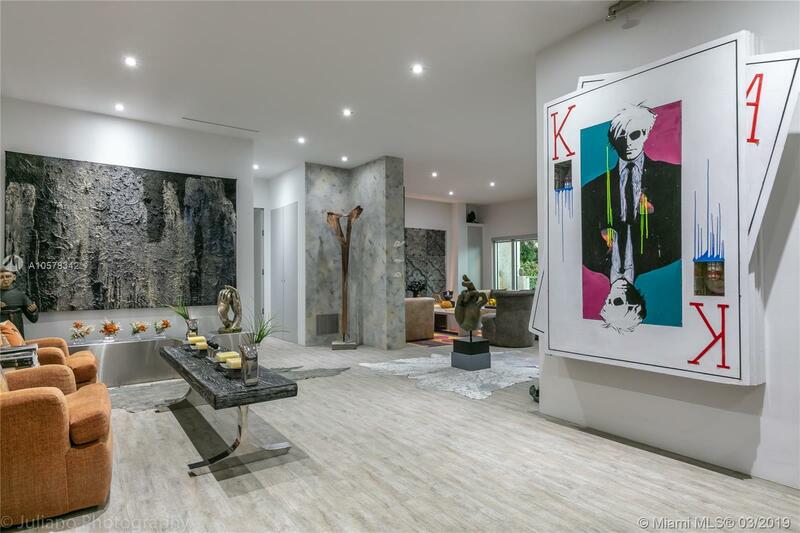 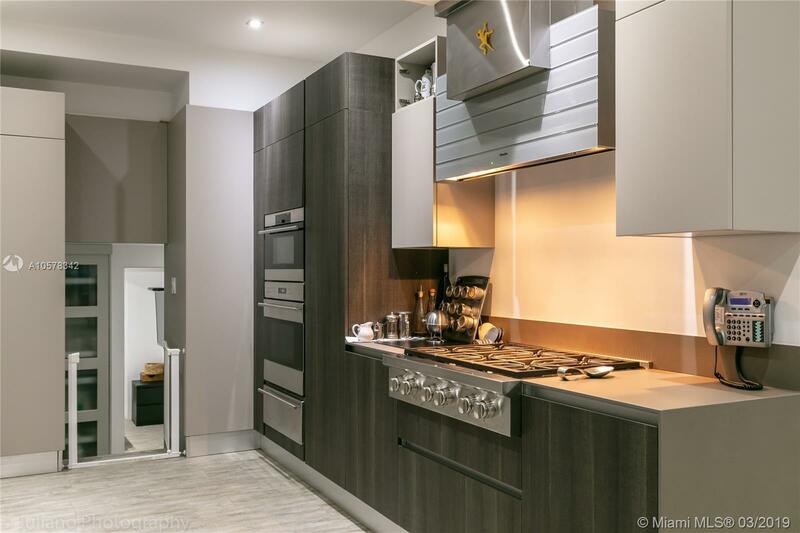 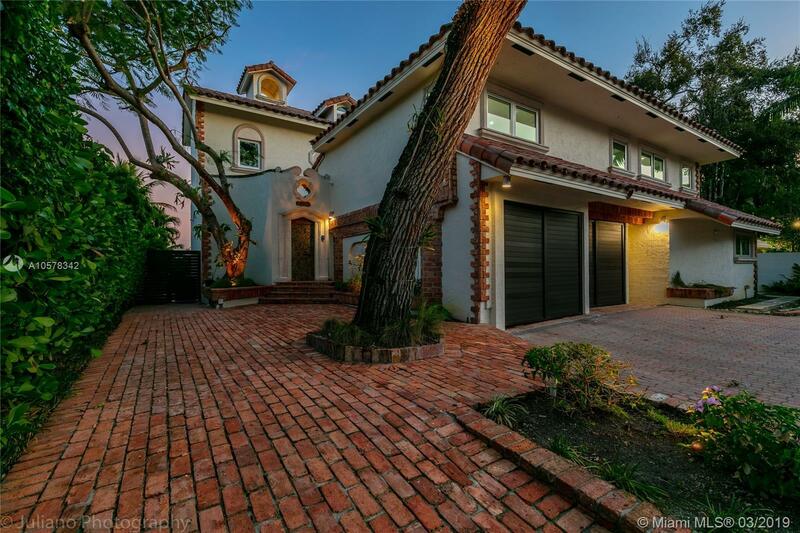 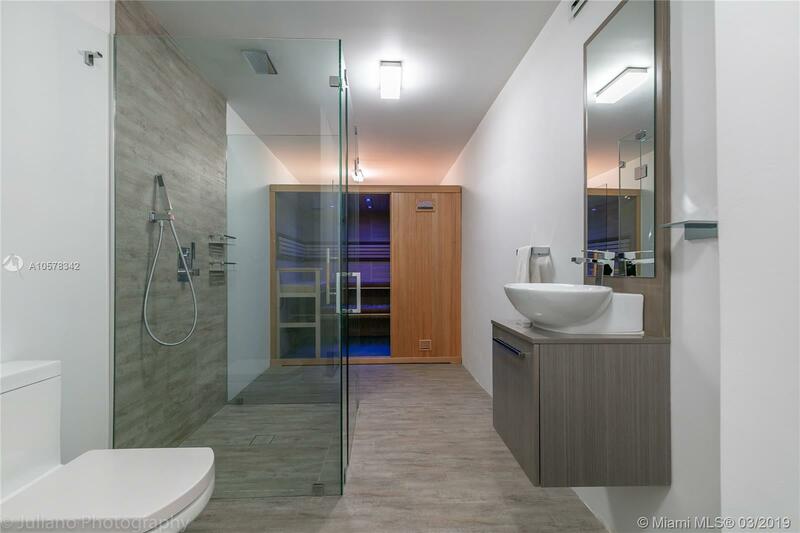 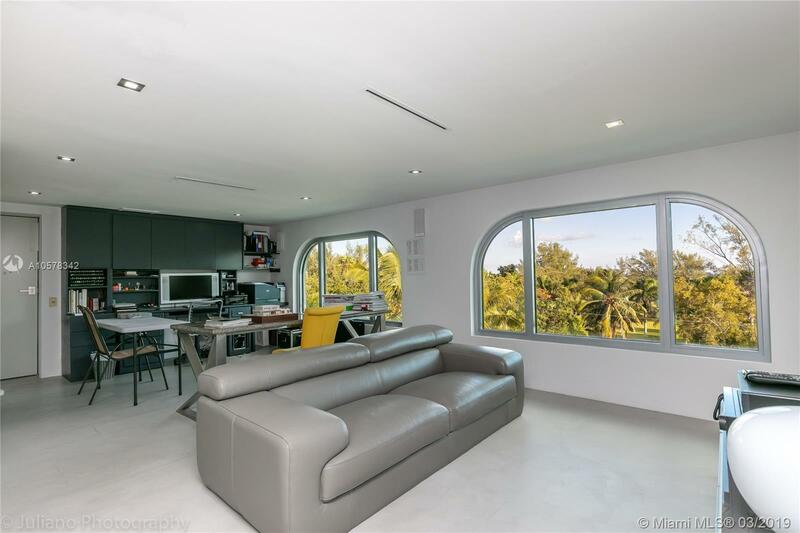 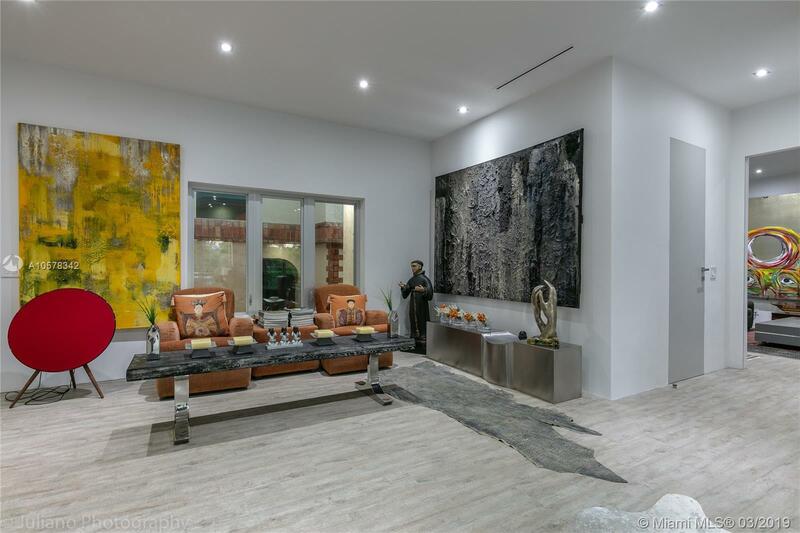 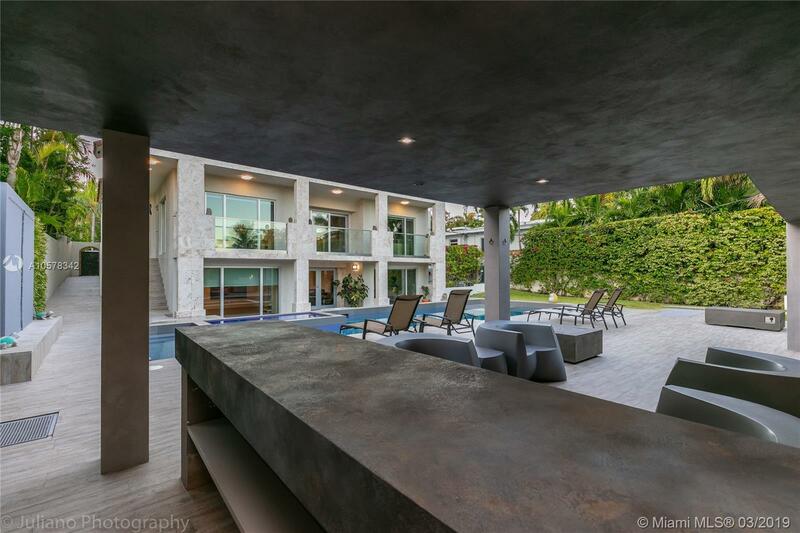 Donât miss the opportunity to live in this exquisitely unique home in north Coconut Grove. 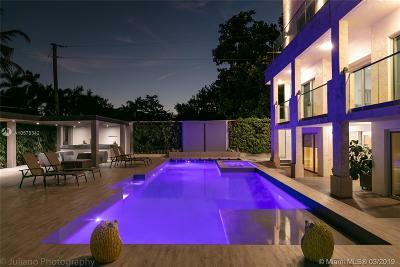 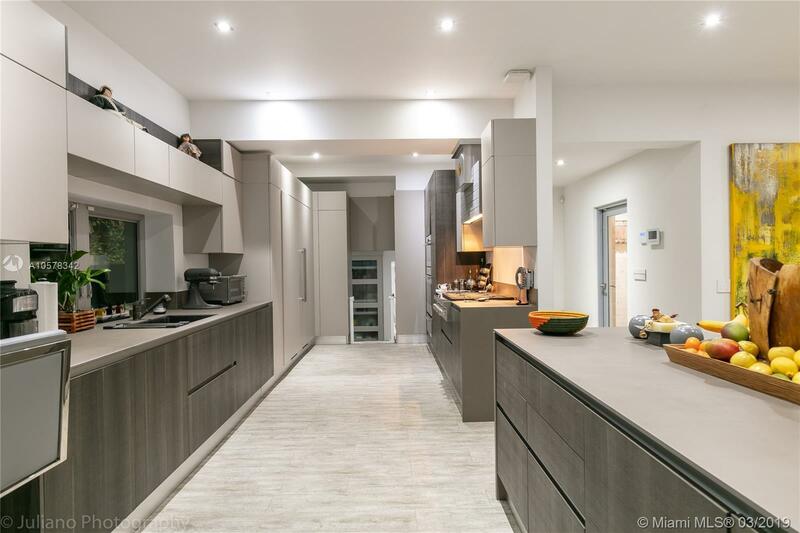 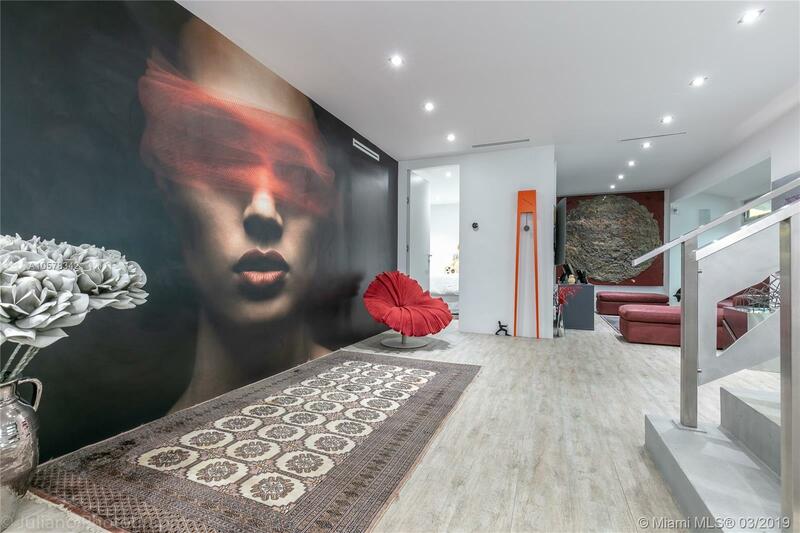 There is no home like this one, with an Italian villa exterior and modern interior, entirely redone with top quality materials and fixtures. 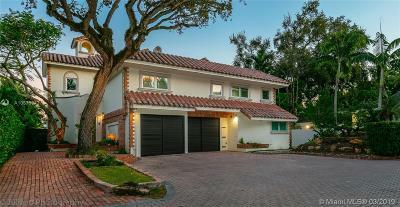 Located near the end of the exclusive and tranquile cul-de-sac street of Tigertail Court, across from Kennedy Park and few minutes from Downtown Grove and Marinas, this 6,600 sq ft home on a 11,206 sq ft lot features 6 bedrooms and 7 bathrooms including an office, separate master his/her bathrooms and closets, elevator, efficiency/maids quarter, 2 car garage, gym, storage room, underground wine cellar, sauna, expansive pool and spa, and more.